Call Pacific Coast for San Fernando Valley ductless min split system repair, service and maintenance. We offer routine tune–ups that help your system run efficient and last longer your ductless mini split system will have less break downs. 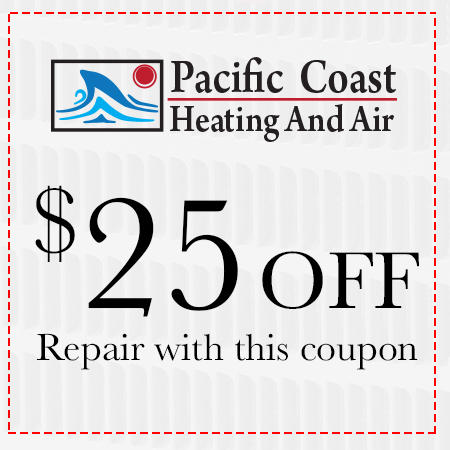 Pacific Coast will make sure that your ductless mini split provides lasting results. If you do have a problem, call us any time for ductless mini split repair services. Our service area includes the San Fernando Valley and La Canada Flintridge, call us today for all your ductless mini split repair and maintenance needs.